i think i like stripes. kidding, i know i like stripes. in fact, i would go so far as to say that i love stripes. 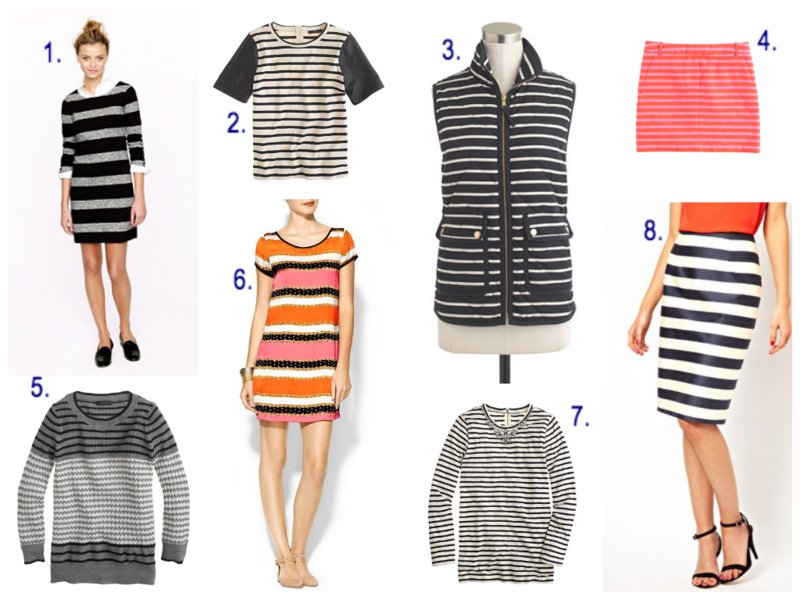 i can almost always justify purchasing another striped piece; they jazz up an outfit while remaining classic and chic. 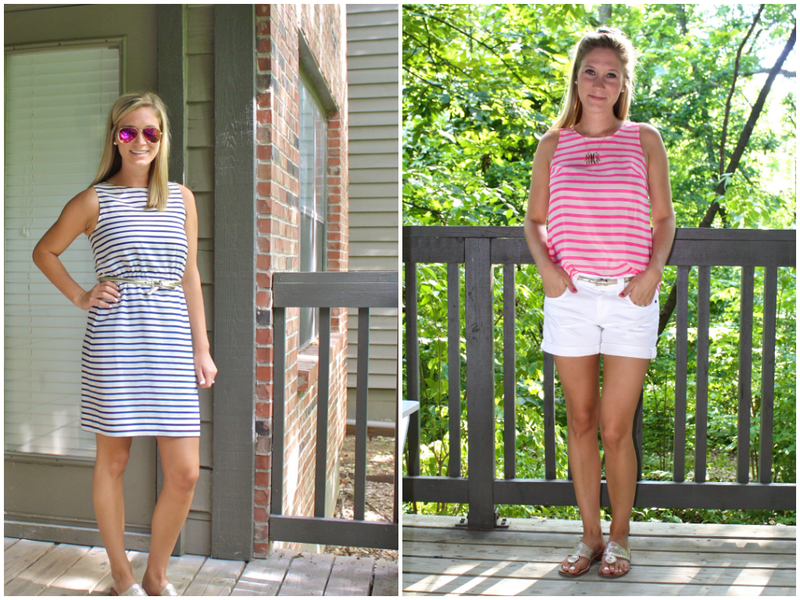 it is always a good time to add more stripes to your wardrobe so below are some of my current favorite striped pieces. maybe you’ll find a piece you can’t live without!